Description: Mason Rack is a born enertainer - growing up playing percusion at the age of six with his musicion father Billy Rack. Progressing to drums at age eight, Mason was able to play any style of music. For the next four years Mason developed a natural rhythm that is now part of his soul and way of life. 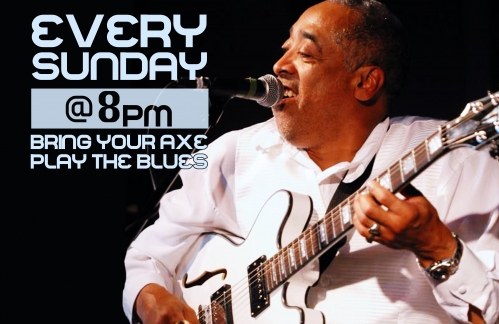 Mason picked up a guitar in his early years and mastered the genre of blues and rock which is his true passion. His stage performance is an experience in itself. With more than 2000 shows performed including major music festivals throughout Australia and Canada, the musician shows no signs of slowing down. 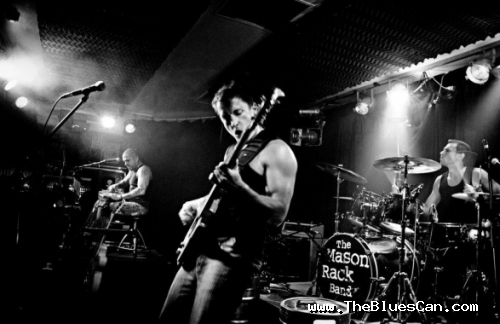 The raspy vocals of lead frontman Mason Rack have been described by fans as one on the sexiest voices in the blues music scene with flashes from Tom Waits and Led Zeppelin.